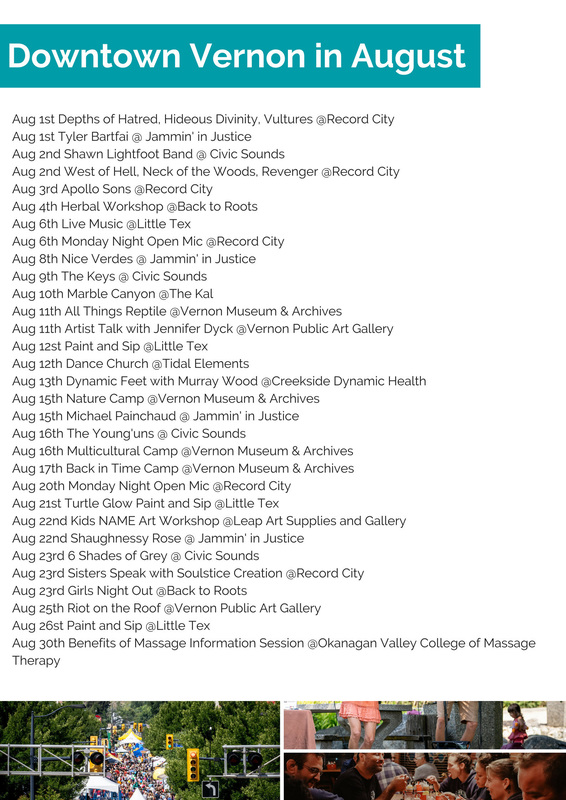 This, in from our friends Downtown, to give you just a taste of what's happening Downtown Vernon this month. #LoveTheLocal and take a walk in Downtown Vernon. 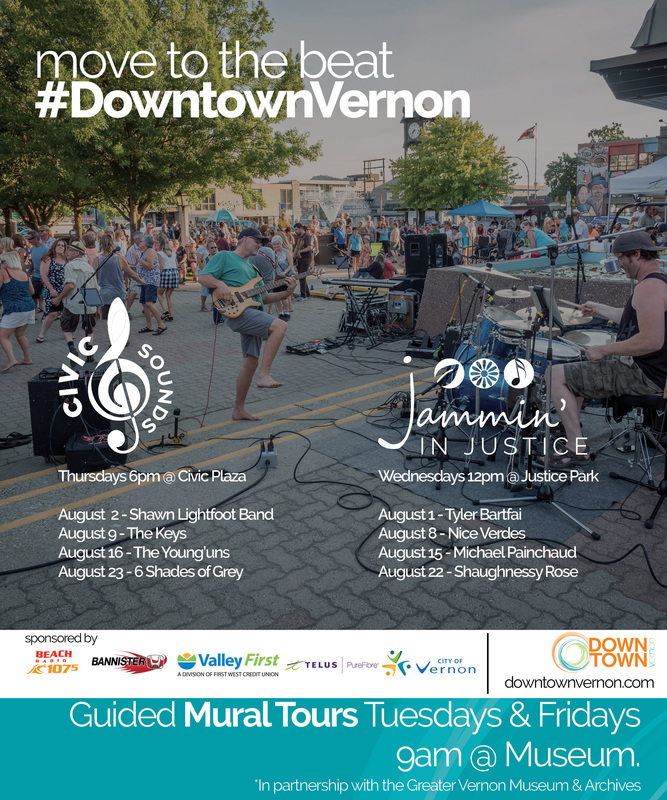 Vernonites kick off the weekend early on Thursdays at Civic Plaza for Civic Sounds at 6-8. Don't forget Jammin' in Justice in Justice Park on Wednesdays at 12-1:30. Both concerts are free! 'Nuff said. 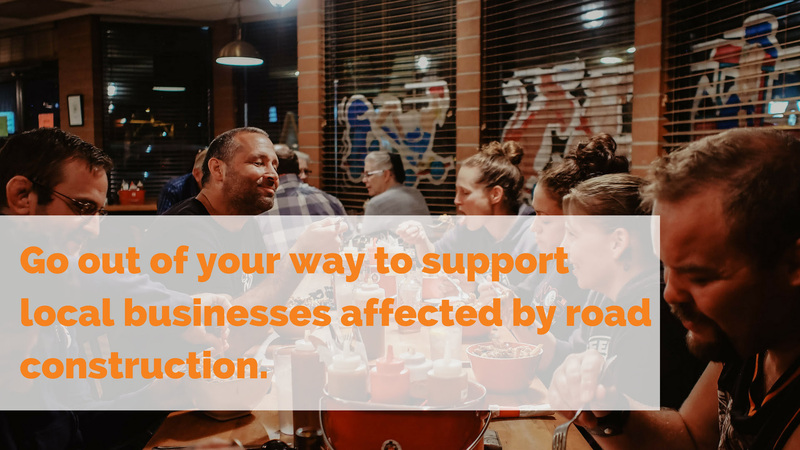 Some of our downtown businesses are being affected by road construction and need you support. See the affected areas map below.